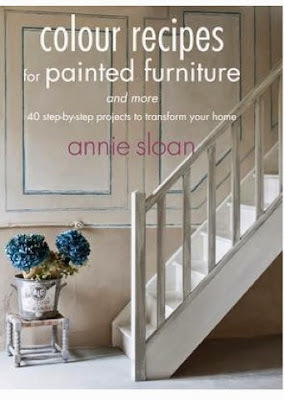 I have found myself very inspired by Annie Sloan's collection of paints. The chalky-like finish is so versatile and can be used on walls and furniture alike. The colour ranges are also amazing, I am particularly drawn to the more earthy hues, they feel warm and homely to me and I can't wait to get stuck into a few more pots of hers! Annie Sloan has written several books which you can purchase online from Amazon if you wish to read about her story, painting techniques and personal interior decor style. I think she is an asset to the world of home decor and I find myself continually inspired to do more and create more by replicating her methods. Pinterest is a dangerous world for a person like me, haha! 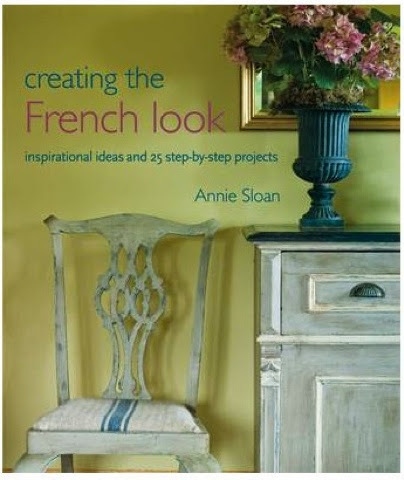 But, nevertheless, I feel I can really get to grips with her colours by seeing all the fantastic uses of them from other people who have been inspired to paint a piece of furniture or a wall. It definitely helps me to narrow down my choices and preferences! 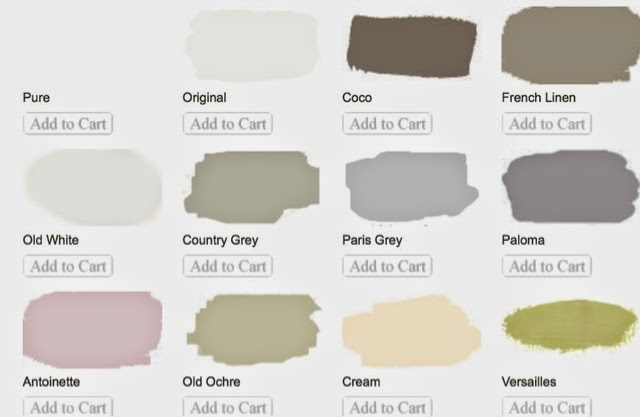 At the moment I am loving Paloma, Paris Grey, Country Grey and French Linen...though I worry I'm going to end up painting my husband if I don't find some more wood! Haha!